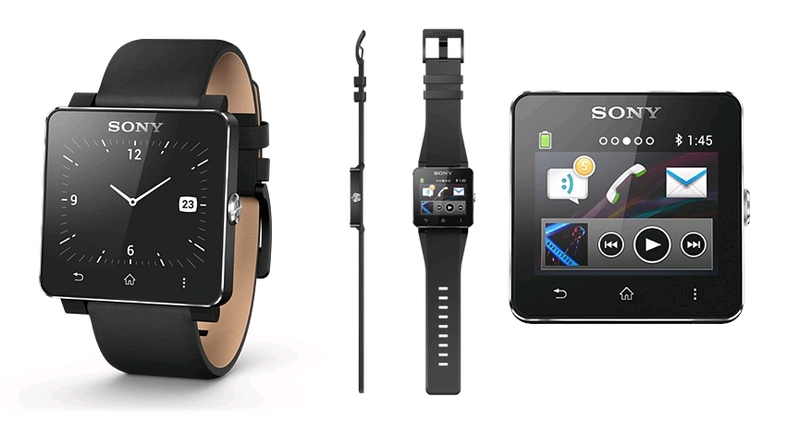 Are you sitting at the edge of your seat just waiting for the Sony SmartWatch 2 to get an official date and be released? Why not Pre-Order? Expansys pulls through for us Canadians again. Surely they're not the cheapest place to buy electronics from, but they're very reliable when it comes to importing it to Canada and to your door before nearly anyone else can. Of course this is a very early pre-order so Expansys hasn't listed a price or release date yet, but they'll inform you of the price when the time comes and you'll have the final yes or no answer before it gets ordered. So there's no harm in setting up a pre-order today if you want to put your foot in the line that's forming up.